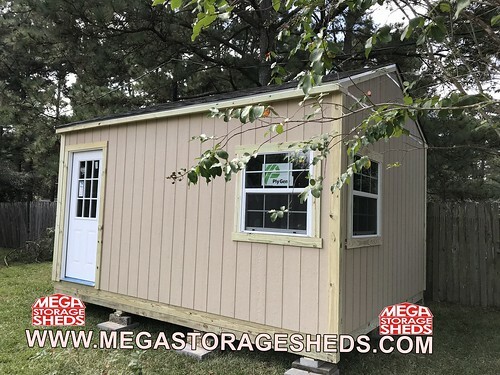 These are sheds built to custom orders from clients. 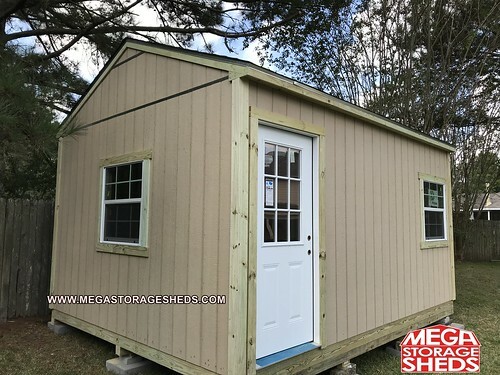 They range from add-ons and extensions to building a shed on a second story. We can build any type of custom building, brings us your ideas, drawings, blueprints, photos, etc. We can convert your project into reality, our expert team of highly skilled carpenters, licensed electricians and plumbers are a dedicated to providing you with the best and efficient structures.